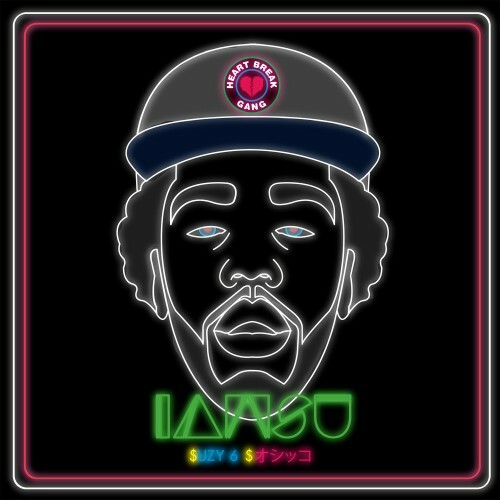 After already unleashing his highly popular Kilt mixtape earlier in the year, Bay area rapper Iamsu! returns with $uzy 6 $peed. The culmination of what has been a breakthrough year, the tape features appearances from the likes of Wiz Khalifa and Juvenile. The 22-years-old gets to show off his range of talents on tracks like Mobbin’, Goin’ Up, and 100 Grand, which feature Wiz Khalifa and Juvenile, respectively, as well as appearances from his own HBK Gang.